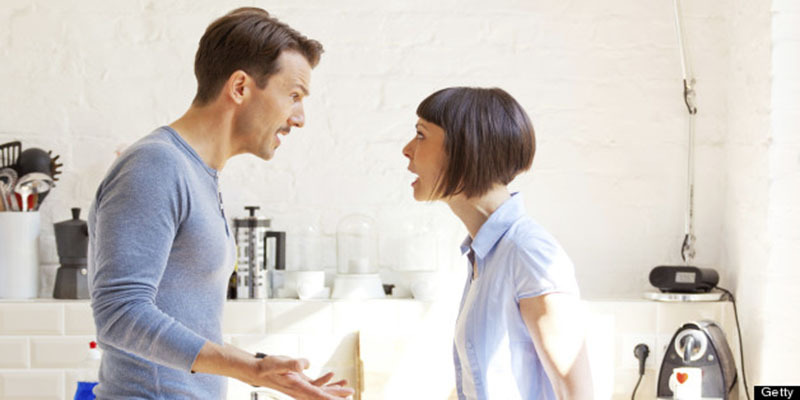 Research has shown that financial disagreements are a key predictor of divorce and it’s not hard to see why: most couples don’t tackle tough conversations about money until the the bills arrive or they’re dealt a financial blow. Instead of waiting for the worst, Smart Couples Finish Rich author David Bach suggests couples pencil in a handful of “money dates” throughout the year. “A money date gets the two of you together when you’re ready to have a conversation about money,” the finance expert told Arianna Huffington. Watch the video above for more advice on thriving financially and catch Bach on a four-city tour for Smart Couples Finish Rich: The Retirement Seminar starting later this month. The seminar, which will delve into Bach’s seven steps to a secure and happy retirement, will also be available as a webinar. My husband and i felt now relieved Raymond managed to conclude his research through the entire ideas he grabbed when using the web site. It is now and again perplexing to simply happen to be handing out instructions which usually other people could have been trying to sell. And we all grasp we have the website owner to appreciate because of that. The type of explanations you’ve made, the simple blog menu, the relationships your site make it easier to foster – it’s got most overwhelming, and it’s really letting our son and the family understand the theme is entertaining, and that is extremely indispensable. Thanks for the whole thing! Thanks so much, glad you’re finding the site so useful!